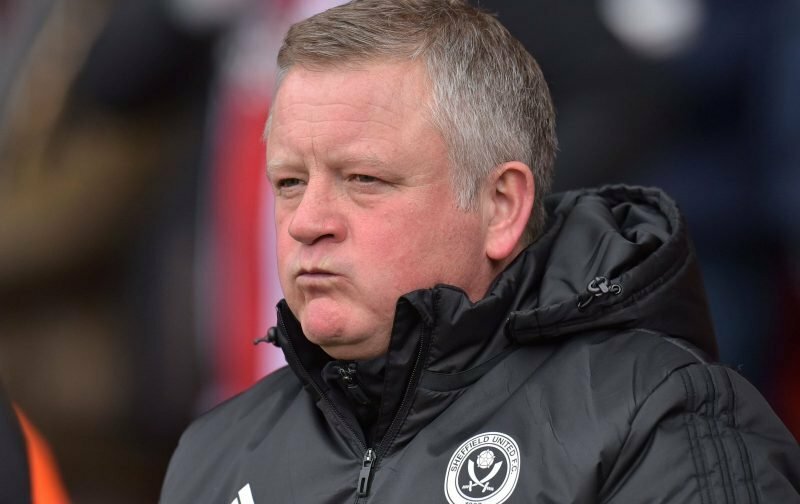 Sheffield United boss Chris Wilder felt we had deserved all three points from the Ipswich clash given our overall performance on the day. Heading to Portman Road to face off against Ipswich, coming up against a Mick McCarthy team you know it will be a battle and they’ll give their all but on a testing surface we were the better side and came closest to taking all three points as James Wilson saw his effort come back off the woodwork so Wilder was naturally disappointed as he spoke to the Official Site following the full time whistle. Wilder went on to say that he was also delighted with the reaction of the players following the Fulham game. Billy Sharp was also keen to take the positives from the scoreless draw. He added about his own chance following Wilson’s effort.